Facebook Inc.’s (FB.O) Instagram is losing two of its higher-level employees: Bangaly Kaba, the head of growth, and Ameet Ranadive, who ran product for the well-being initiative that sought to combat bullying on the app. Instagram confirmed the departures, which were previously announced internally. The leaders are leaving on the heels of the company’s founders, Kevin Systrom and Mike Krieger, who exited at the end of September. Kaba, who was previously at Facebook’s main social network, helped Instagram grow beyond 1 billion users earlier this year. 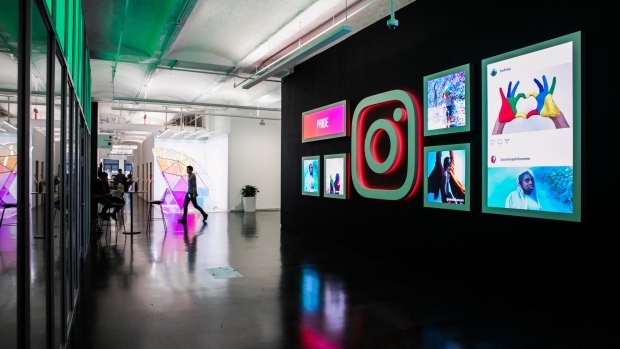 Ranadive, who earlier worked on ad products at Twitter Inc., left that company in 2017 to lead the well-being initiative, one of Systrom’s priority projects to improve Instagram’s effect on young users.